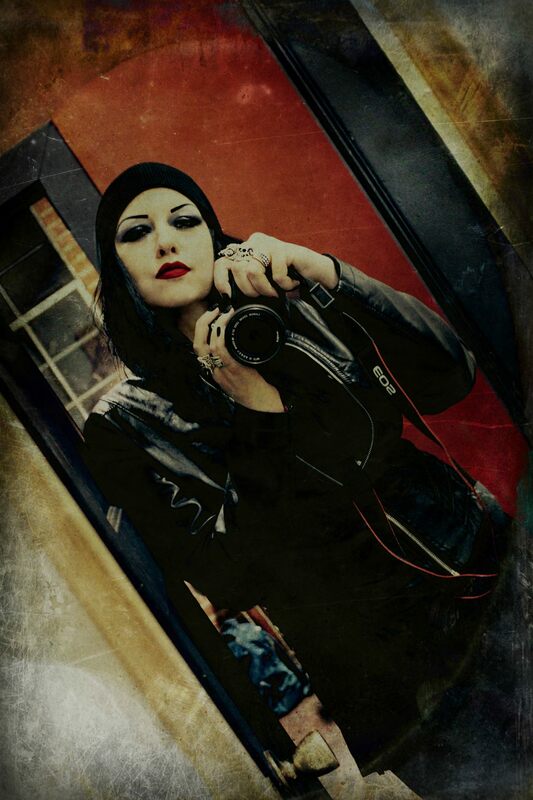 When My Ruin frontwoman and wicked witch of the west coast Tairrie B. Murphy is not on stage or in the studio she’s busy conjuring rock magick behind the camera, shooting some of her favorite bands & musicians live in and around the city of angels. You can view Tairrie’s work in the galleries below. Check back for her regular despatches from some of LA’s best events and venues in the coming days and weeks. Just click on the band image or link to see more.